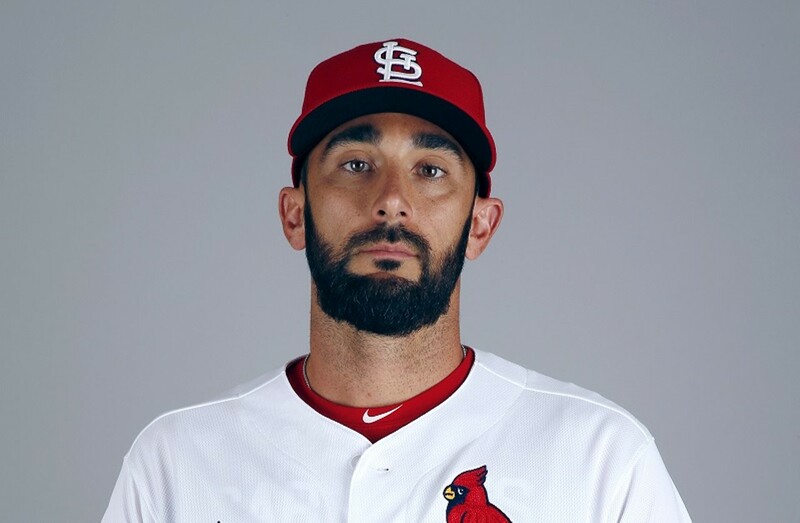 Matt Carpenter keeps ringing up those timely dingers. The St. Louis Cardinals are hovering near a Wild Card slot for the playoffs, and at the time of writing the Milwaukee Brewers are the main obstacle. It just so happens that the Cards and Brewers have a three-game series here at Busch Stadium (700 Clark Avenue; www.stlcardinals.com), and it would help the home team's cause greatly if they could sweep the beer boys. It's the final homestand of the season and could be a tremendous cap to a year of surprises. First pitch is at 7:15 p.m. Monday and Tuesday and 6:15 p.m. Wednesday (September 24 to 26), and tickets are $5.90 to $254.90.